Prince Rogers Nelson dead: What led to the iconic entertainer’s death. Reports tell of the musician appearing increasingly frail and nervous in the days past after an emergency landing last week. Minneapolis, Minnesota artist Prince Rogers Nelson, otherwise simply known as Prince to his millions of fans world over, today died after presumed bouts with flu earlier this month. Reports tell of Carver County Sheriff’s Office Chief Deputy Jason Kamerud telling deputies had responded to a medical call at Paisley Park Studios at 9.43 am. 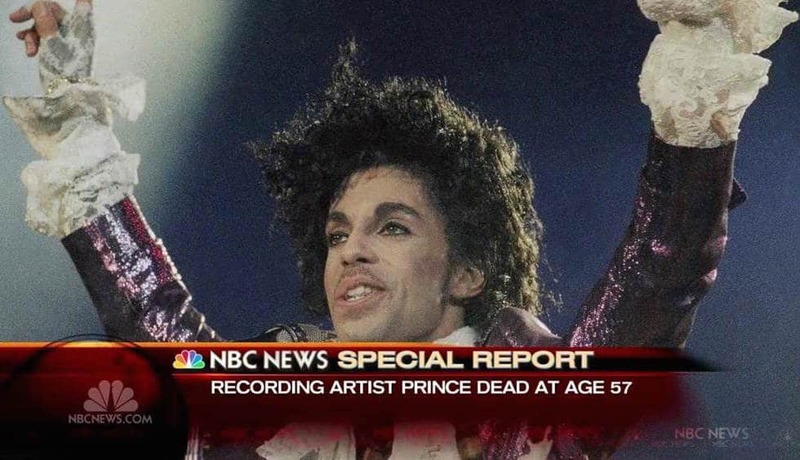 Prince was pronounced dead at 10.07am. Authorities also told that the cause of Prince Rogers Nelson’s death has yet to be determined whilst media speculation is rampant that the entertainer’s death may have been the result of severe flu symptons that saw him having to make an emergency landing Friday morning whilst flying in a private plane en route to a performance in Atlanta. At the time, Prince was rushed to hospital after landing in Illinois but a mere two days later made a public appearance on Sunday as a guest at a concert where he told well wishers, ‘Wait a few days before you waste any prayers’. At the time of the emergency landing, Prince had been suffering from flu for a number of weeks and was believed to be recovering, with his death less than a week shocking fans world over. Of note, a report via tmz told of Prince having made several trips to a Walgreen’s pharmacy in the days before his death, with a source saying the entertainer appeared more ‘frail and nervous’ than usual on a visit to the store last night. A report via the Minneapolis Star Tribune quoted childhood friend and former bandmate, Andre Cymone, who said he spoke to the singer just last week after his hospitalization. Yet in a premonition that not all was well, Prince a week ago shared an ominous photo on Instagram of a blank white space. His fans flooded the image with wishes for his health. “Get some rest Prince, we’ll still be here when you feel better,” wrote one. 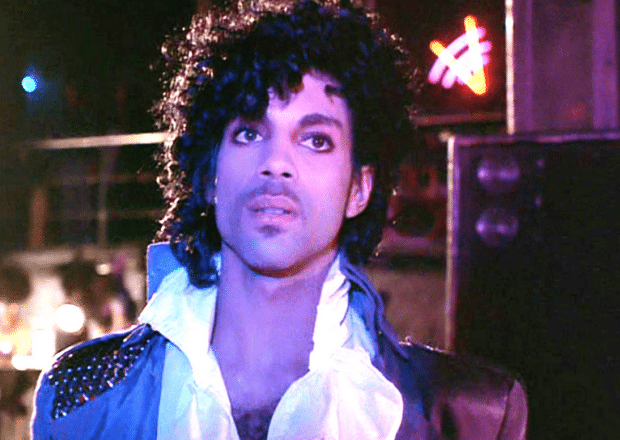 The truth is Prince will always be here for us for better or worse and that in part is why and how an individual born in mid America at the cusp of great turmoil and change came to profoundly affect so many and will likely to do so in perpetuity….